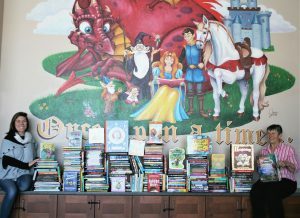 Alamosa, CO – Non-profit group Kids Need to Read (KNTR) has made a huge donation of 320 new books to Alamosa Public Library through their “Grow Your Library” program. 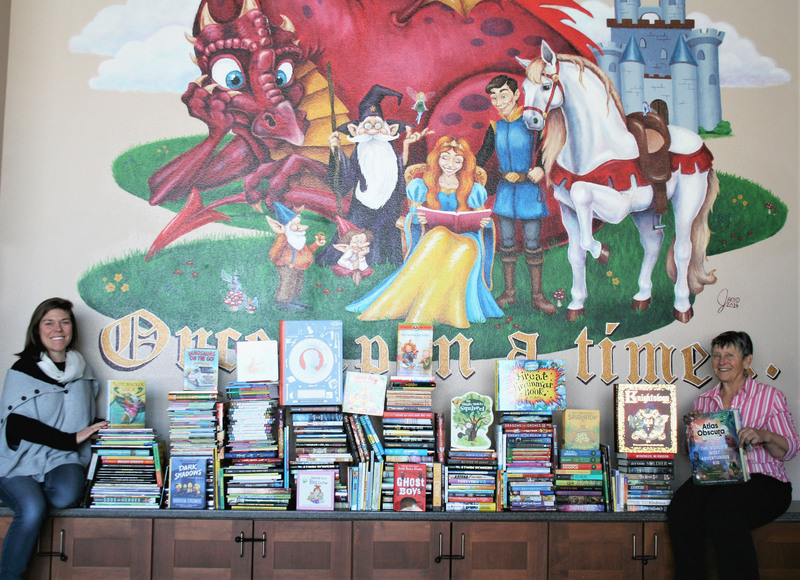 This book donation program, led by KNTR Board Member Gary Mlodzik and his wife Tina of Mesa, AZ, is inspired by the Mlodzik’s shared love of reading, family, and public libraries. “Putting a book in the hands of a child and allowing them to expand their horizons is magical,” said Mlodzik. The book donation, valued at $2,779, will be added to the Children’s collection at Alamosa Public Library for the benefit of the SLV community. An enriching story time with Gary and Tina Mlodzik is scheduled for the summer at Alamosa Public Library as part of KNTR’s “Grow Your Library” program. Founded with a passion to improve the lives of disadvantaged children by providing inspiring book collections and engaging literacy programs to underfunded schools, libraries, and organizations across the nation, Kids Need to Read aspires to empower and embolden every last child through a culture of reading. For many of the children it serves, Kids Need to Read represents a crucial link to a strong literacy education, and its programs help build and nurture support systems for the development of literate minds. By immersing children in an integrated world of literary experiences that teaches them, firsthand, the impact of reading on every aspect of life, imagination is ignited and confidence is built for a prosperous future, regardless of race, economic status, or personal capabilities. Salai Taylor (right), Alamosa Public Library Manager, and Holly Van Hoy (left), Children’s Librarian, pose in the library’s Story Room with the huge donation of books from the Grow Your Library program. Next story Press Release 1/31/2019 – Moose Returns to Library!